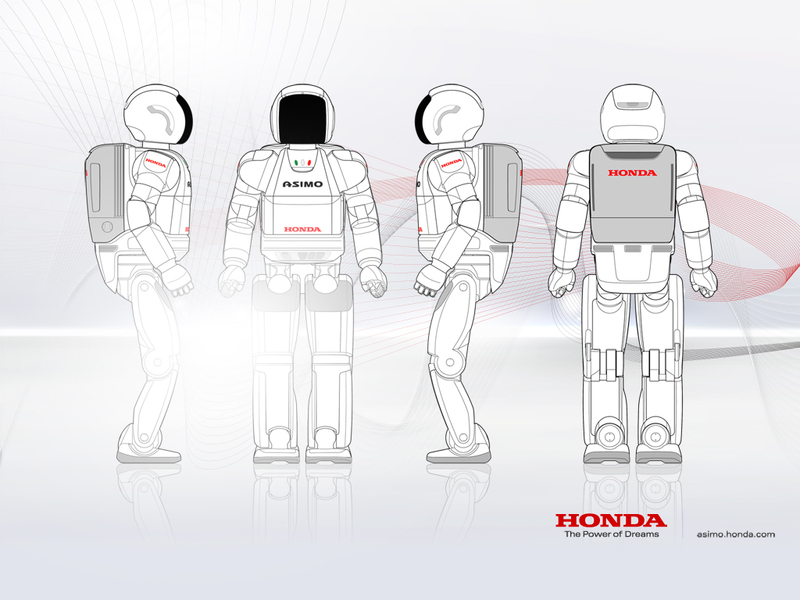 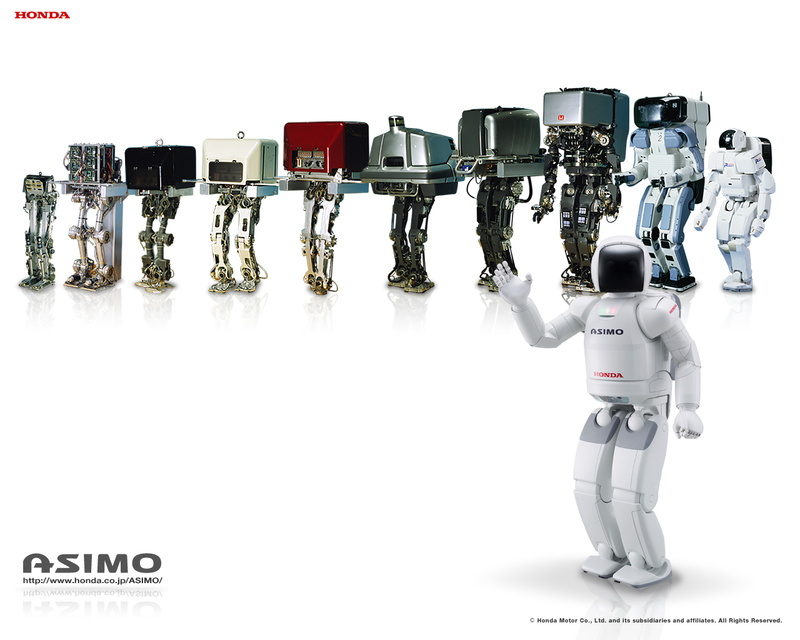 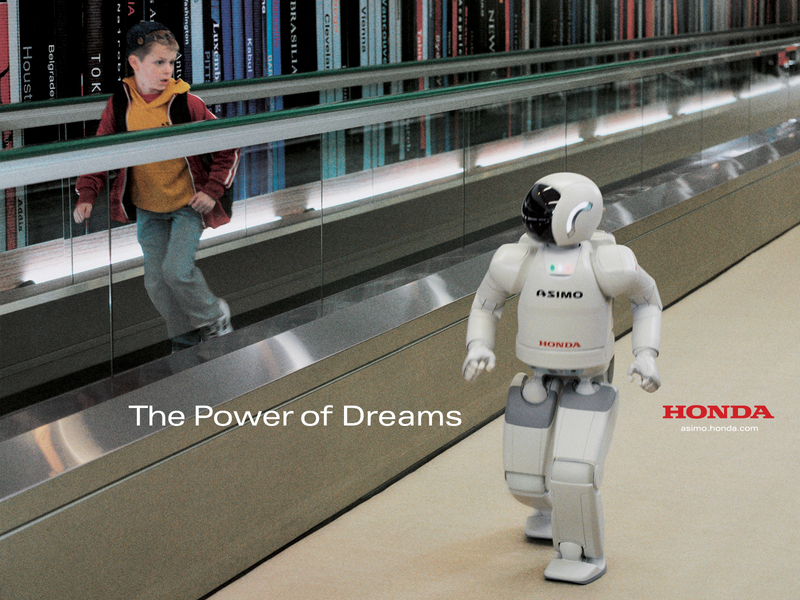 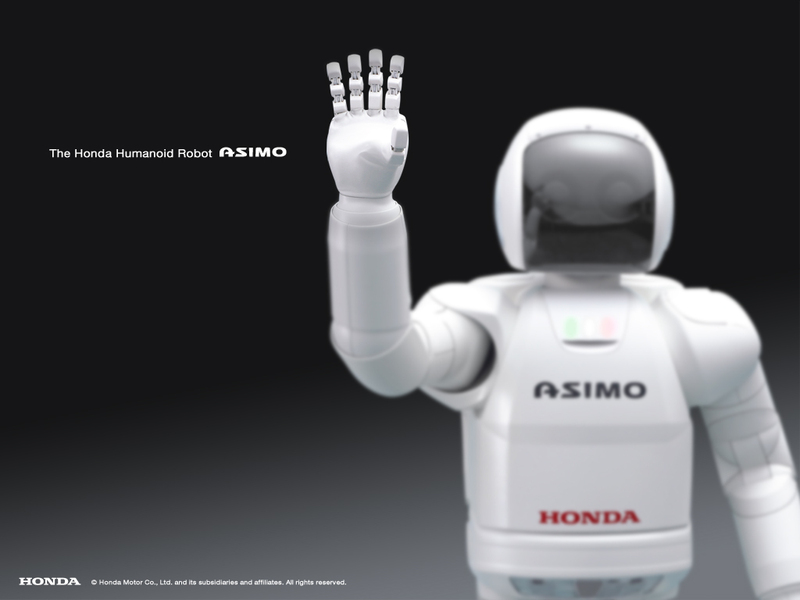 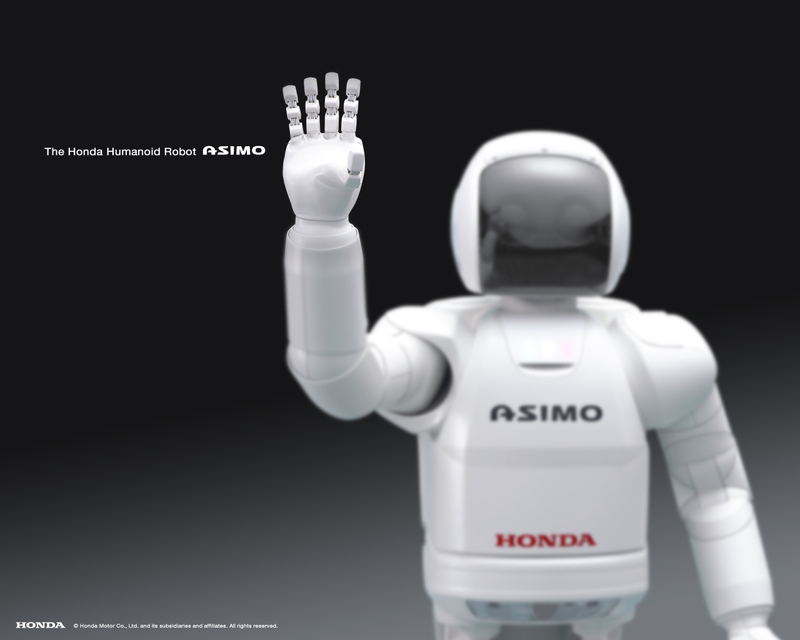 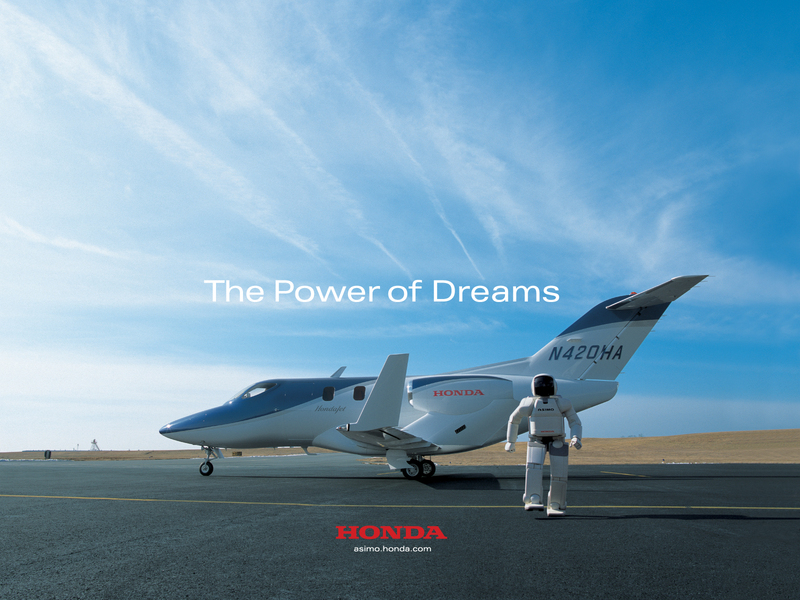 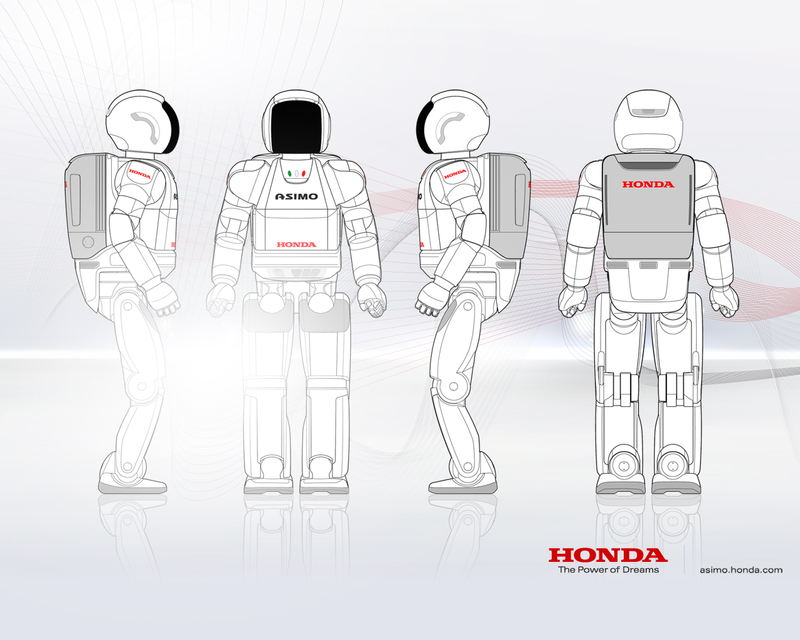 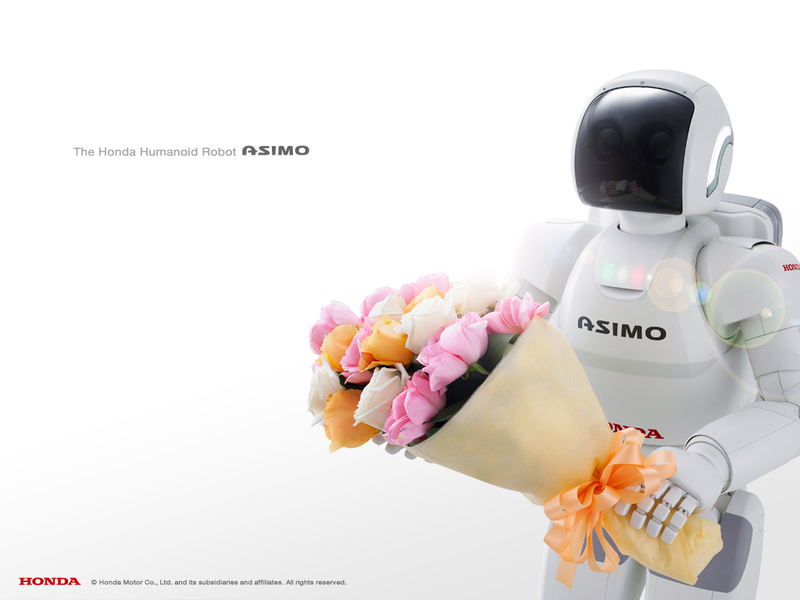 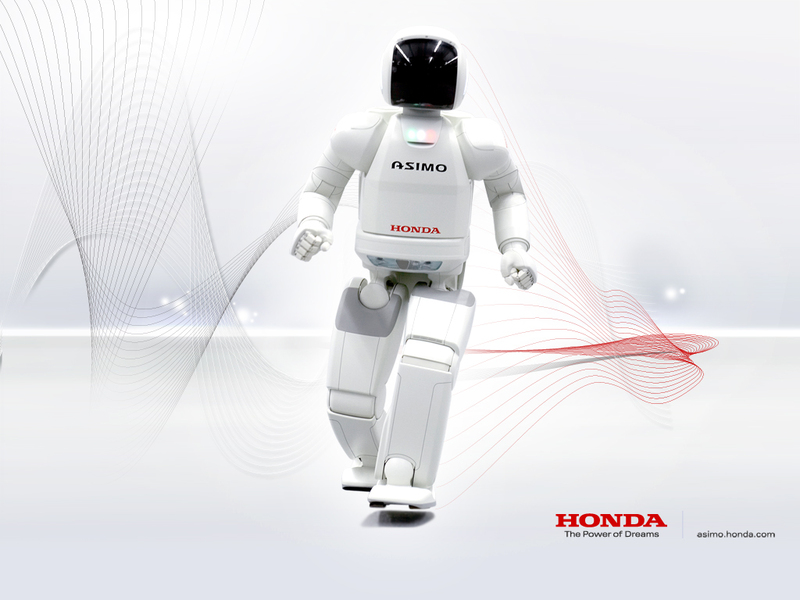 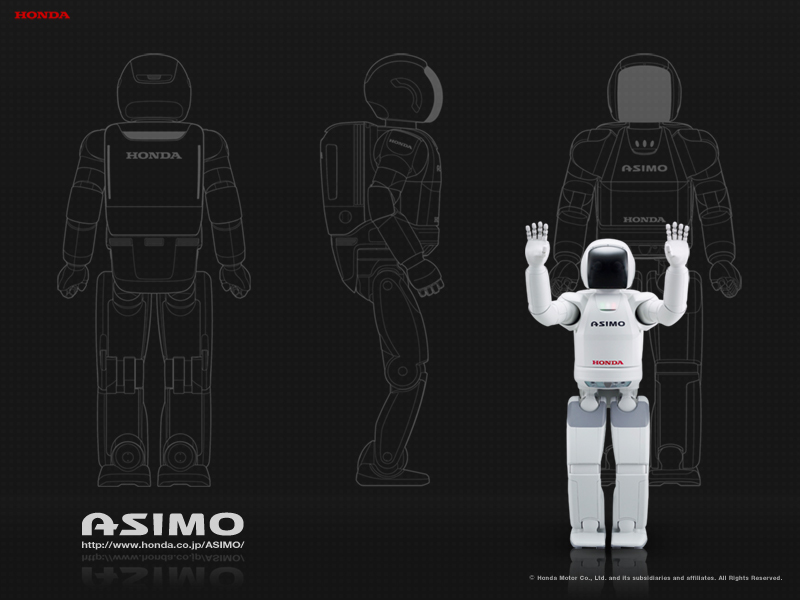 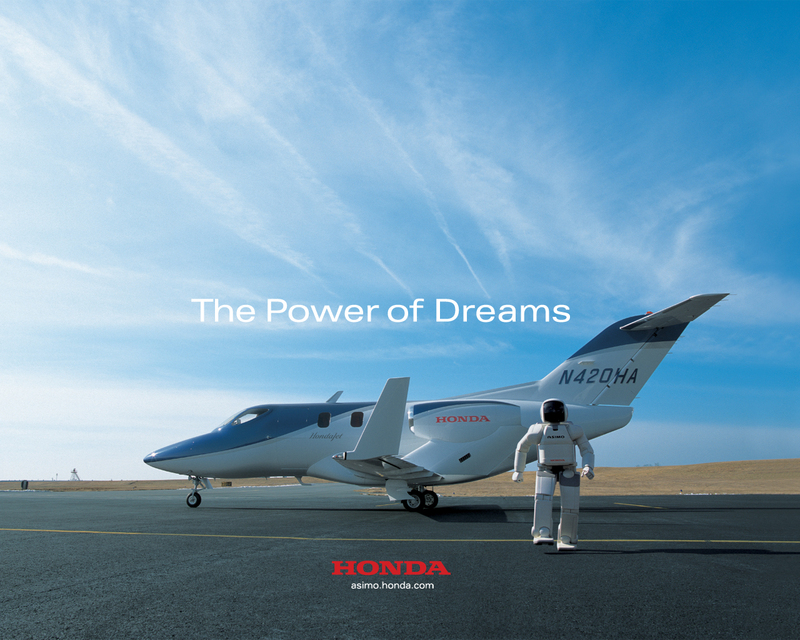 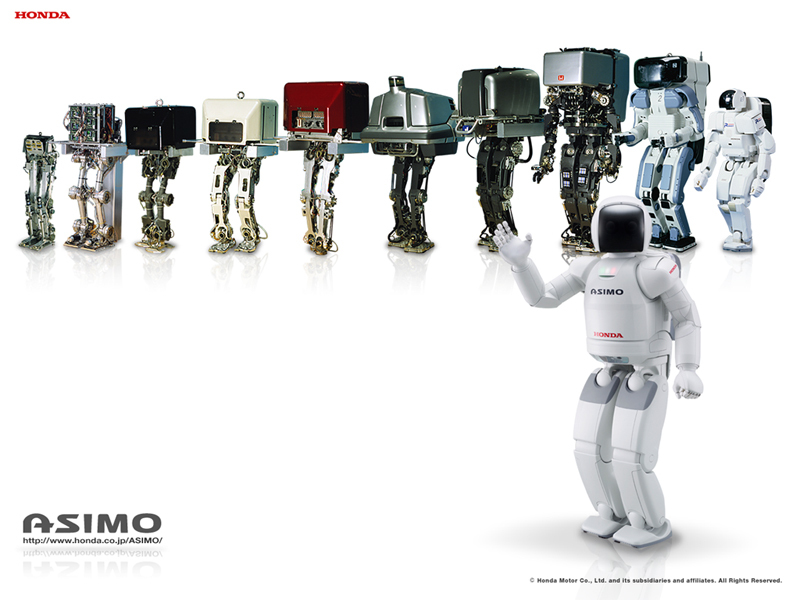 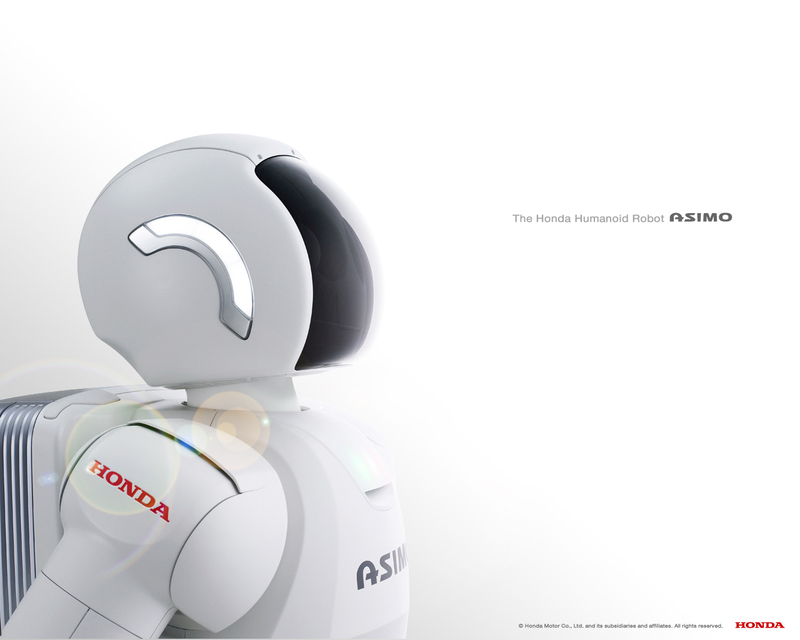 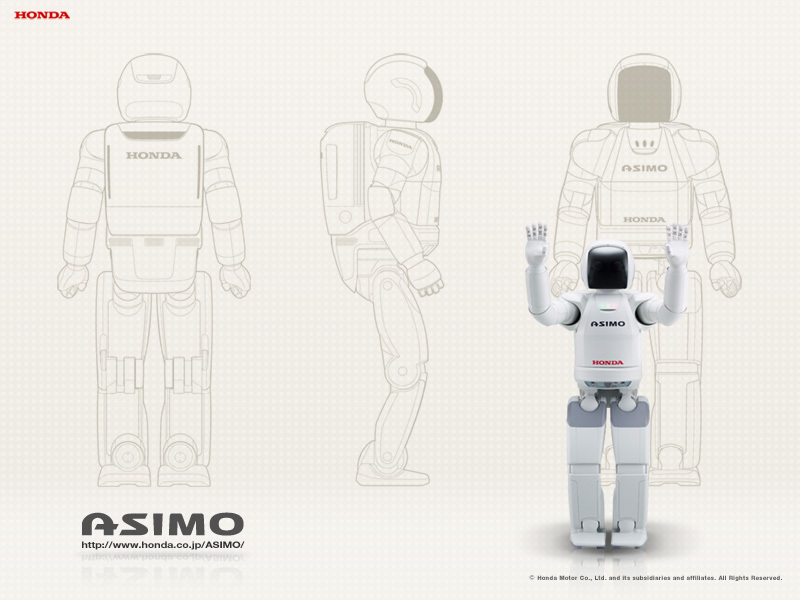 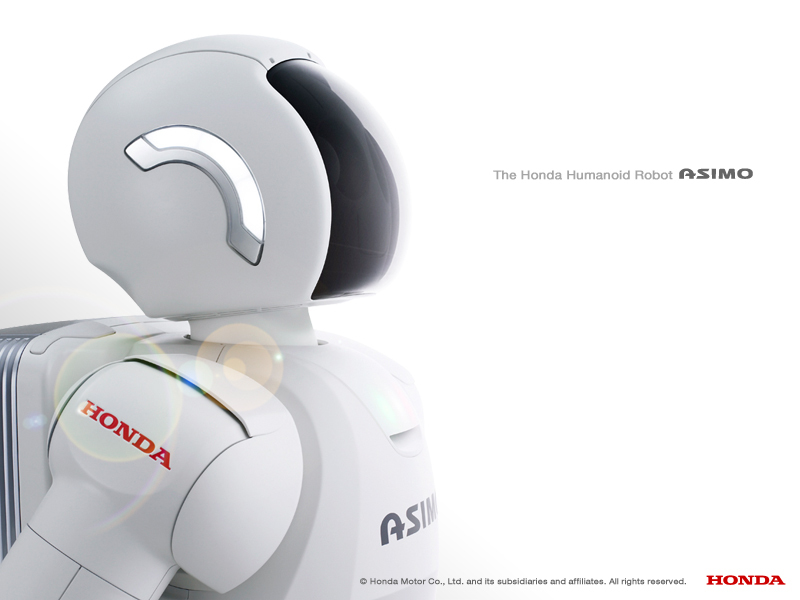 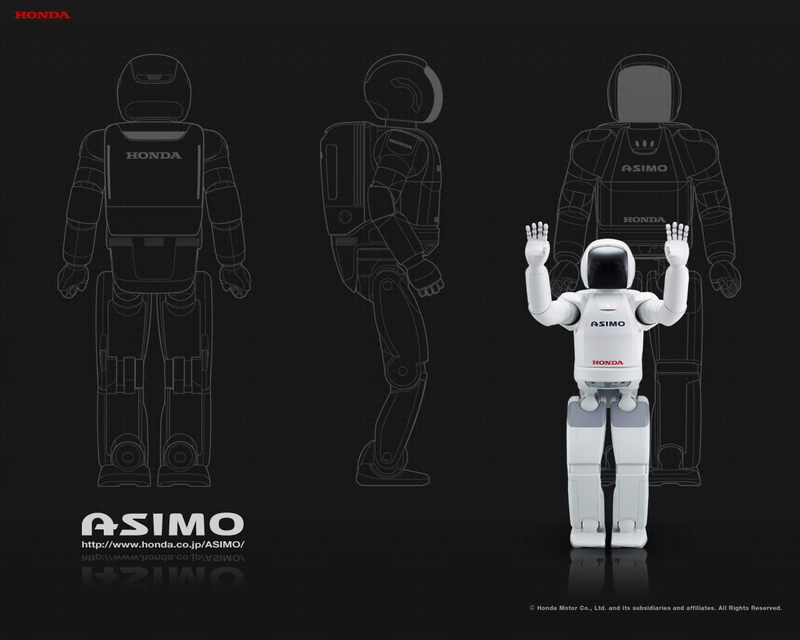 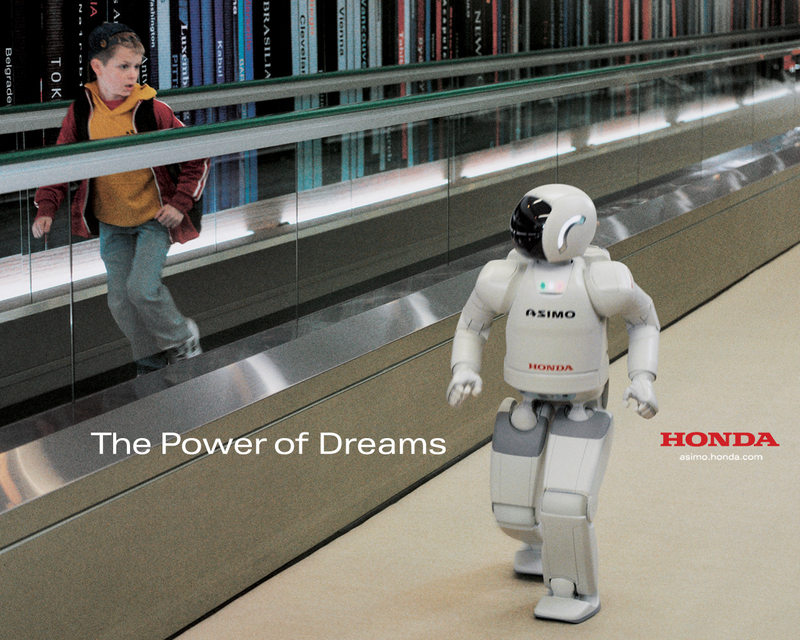 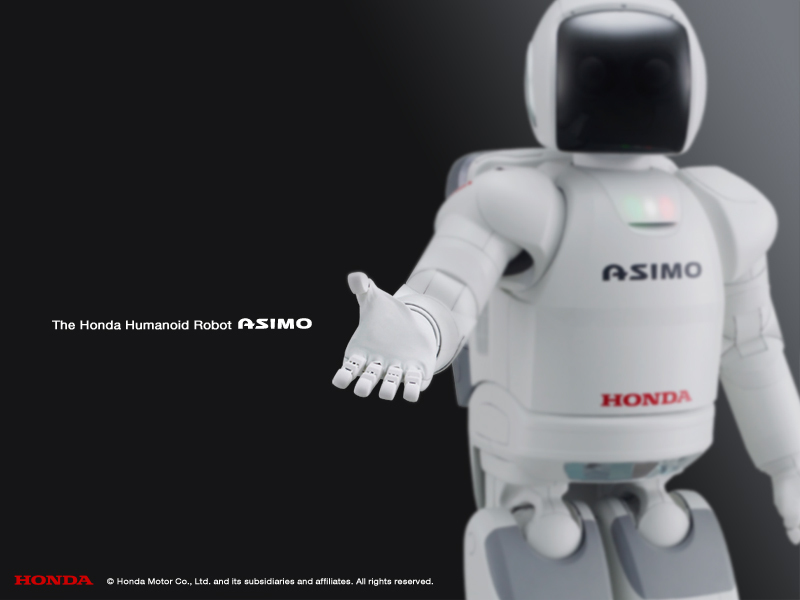 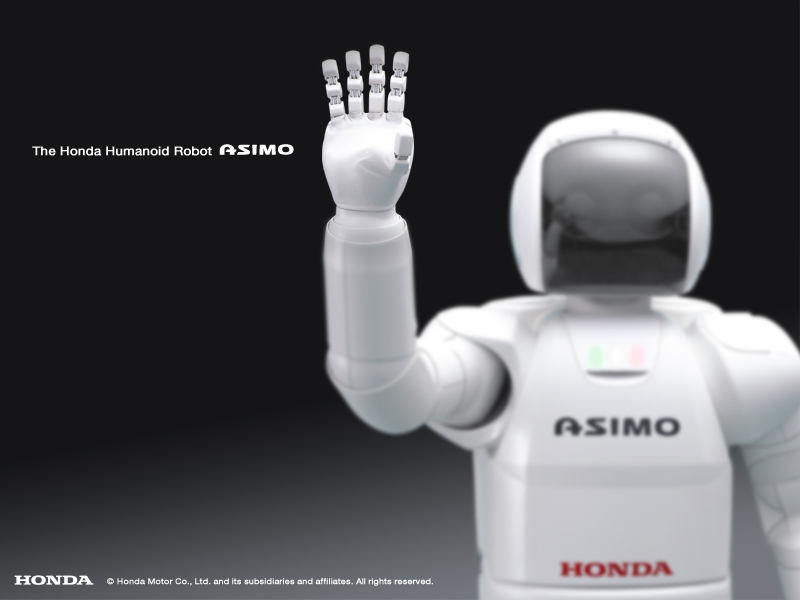 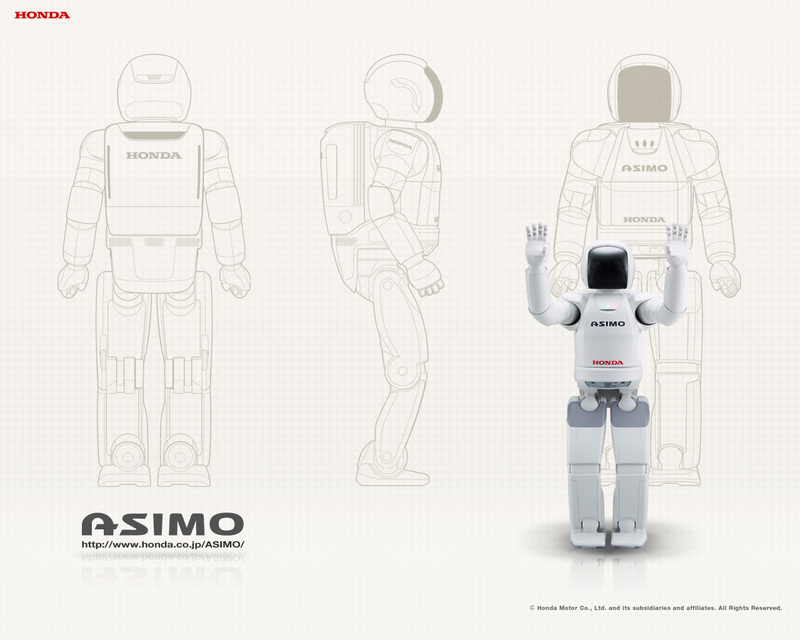 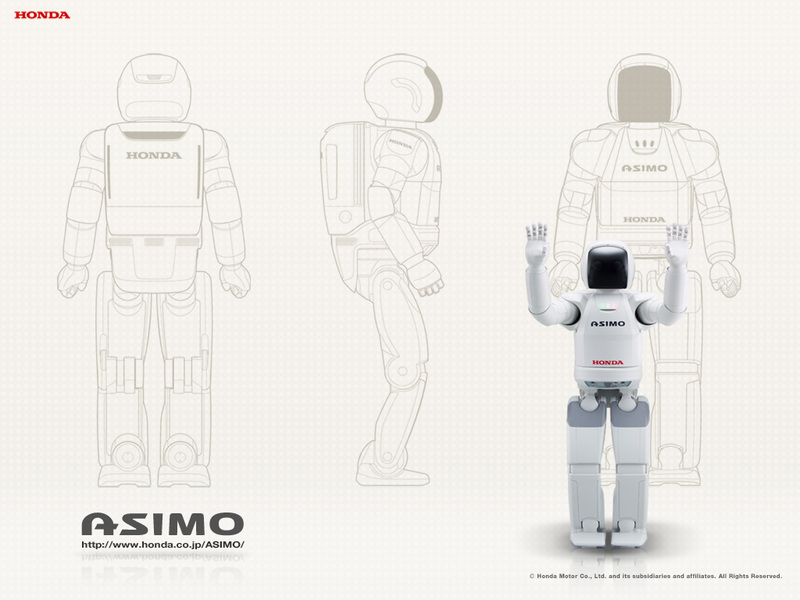 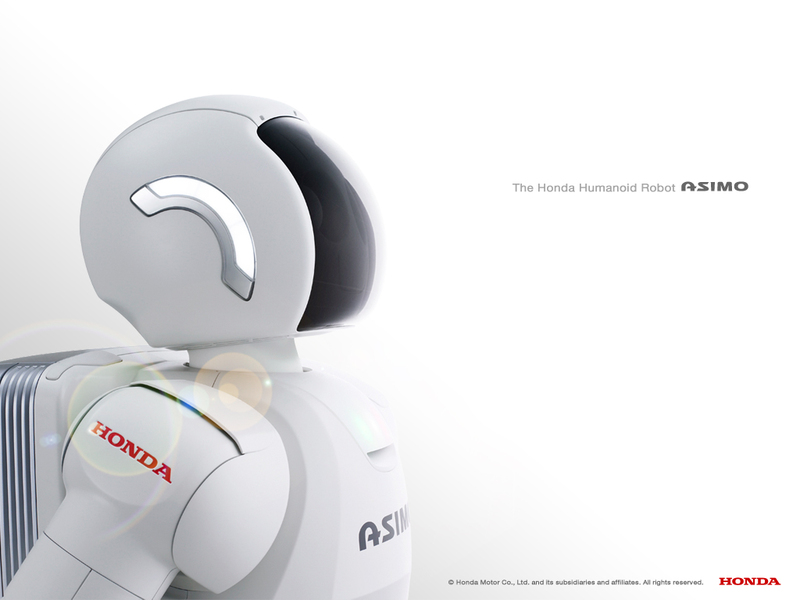 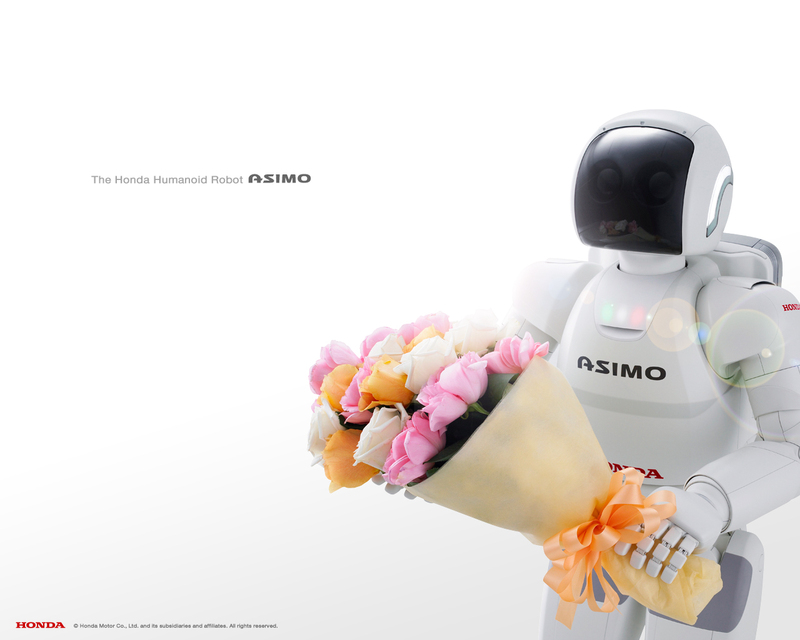 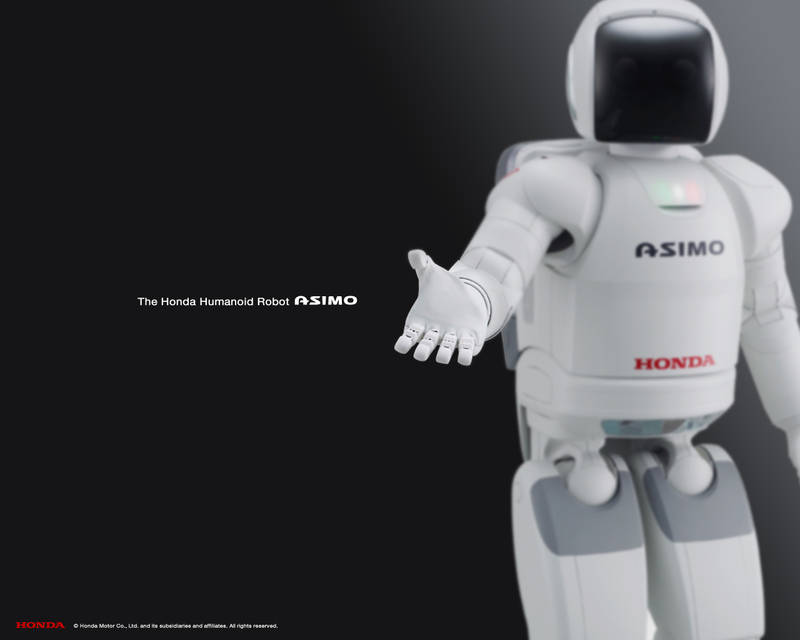 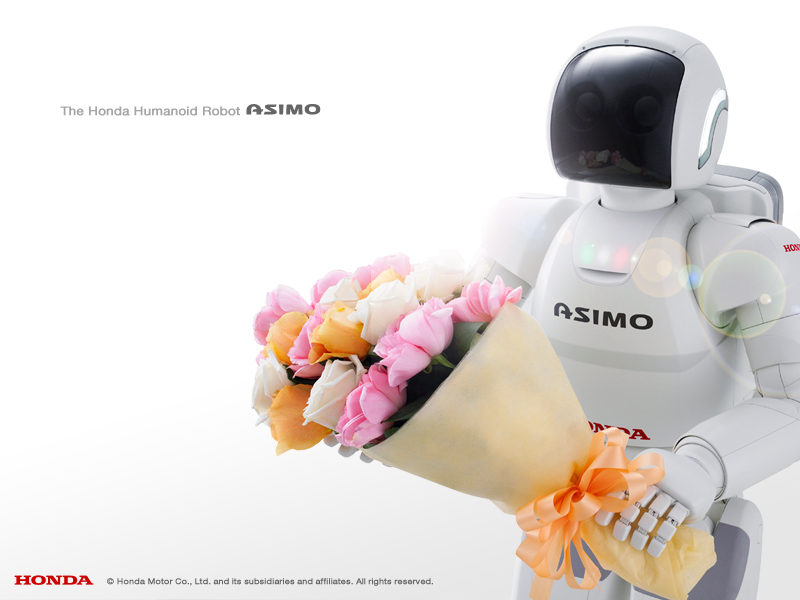 ASIMO moves on your desktop and displays news from Honda. 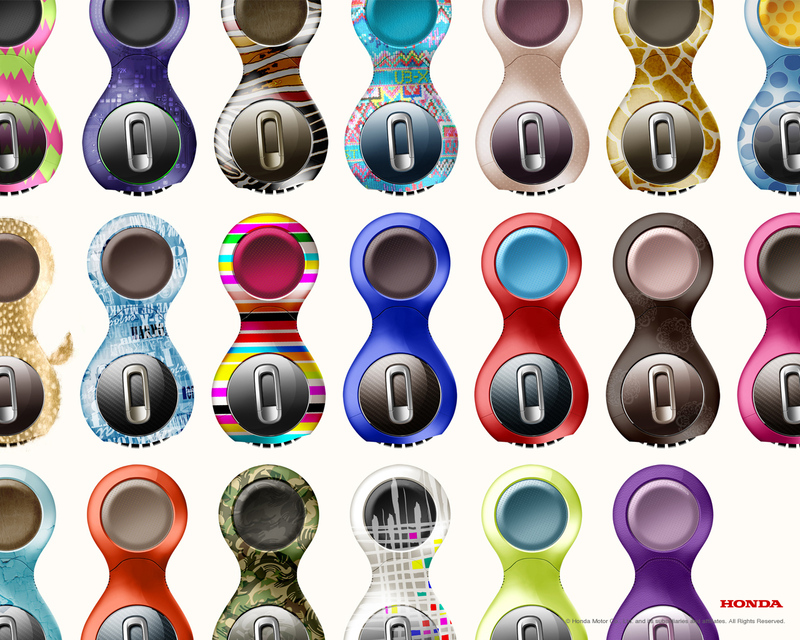 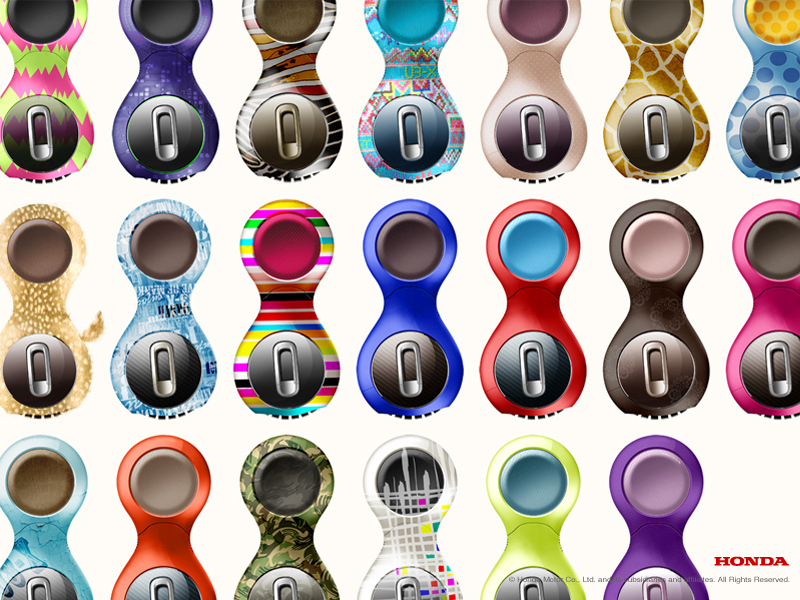 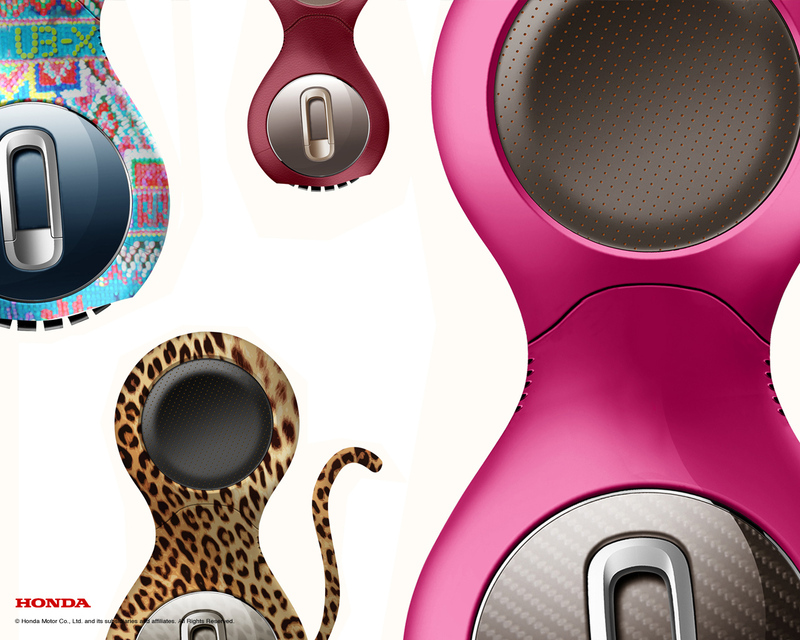 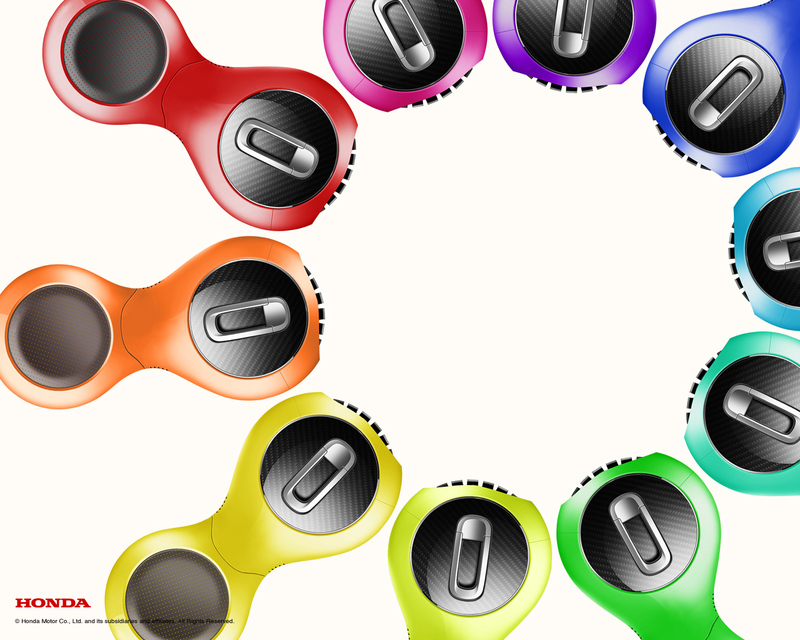 This makes a great ringtone or theme for your PC. 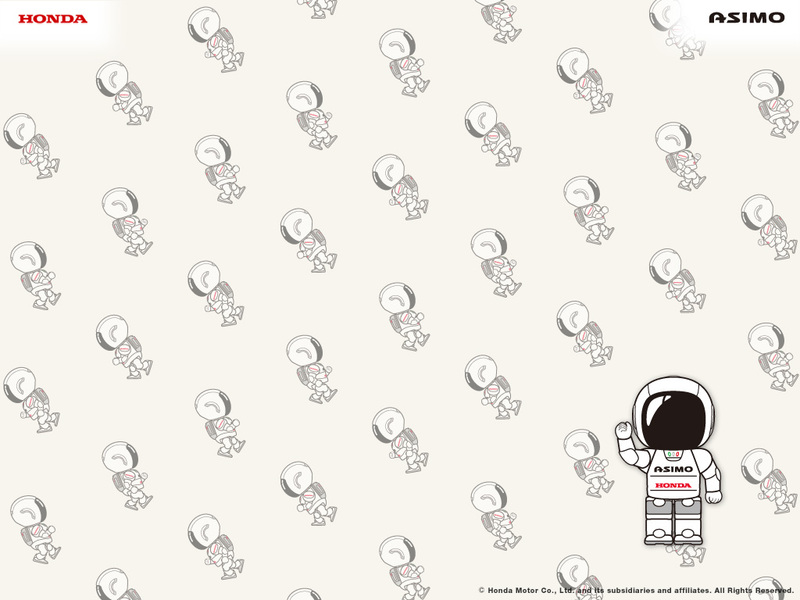 Check your mobile device's and PC's owner's manual for installation instructions. 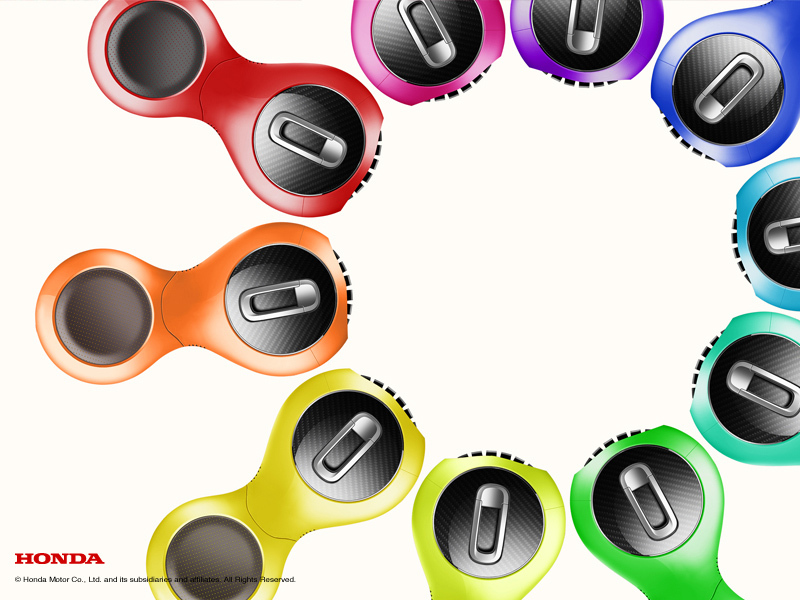 PC Click on your preferred resolution. 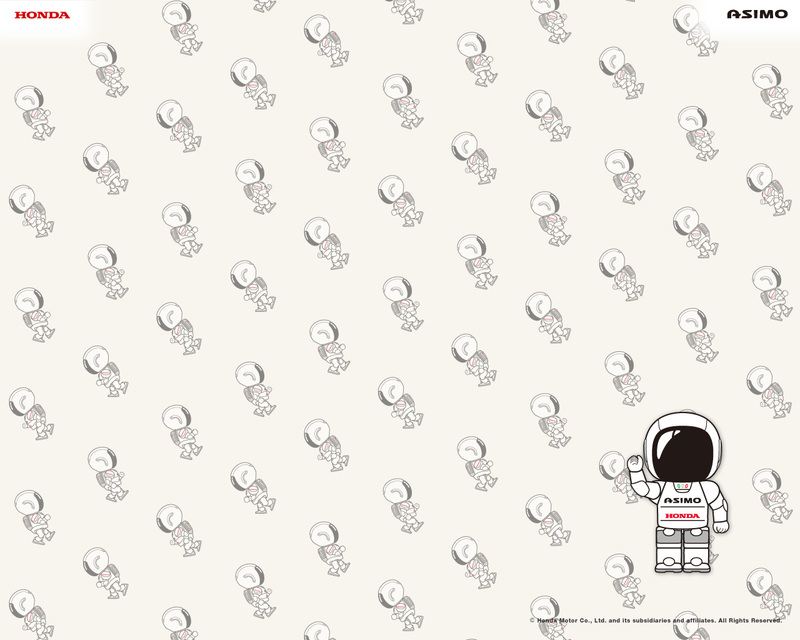 Right-click on the image in the pop-up window, and select "Set as Background" Mac Click/hold the image, save to your hard drive. In your Appearance control panel, click "Desktop" and choose the downloaded image. 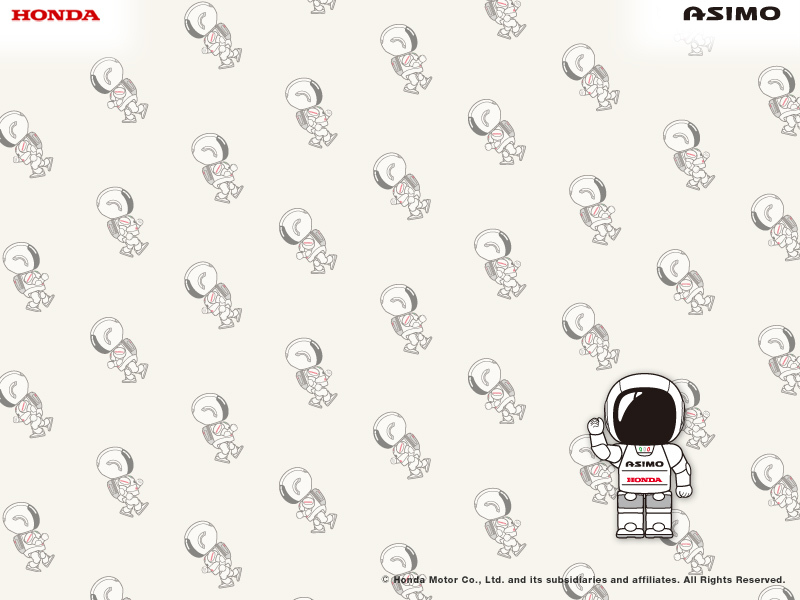 Click "Set Desktop" and close the control panel.